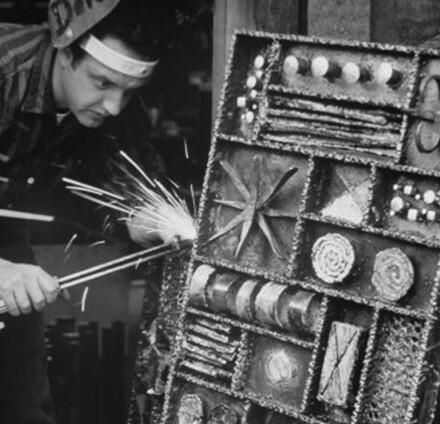 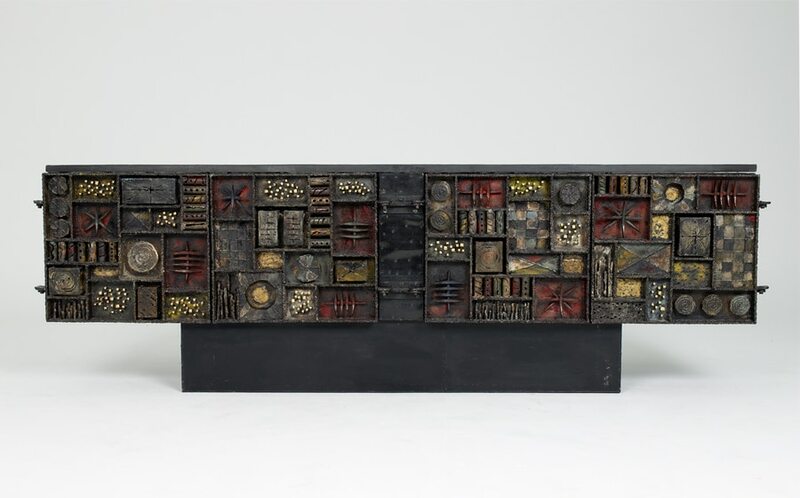 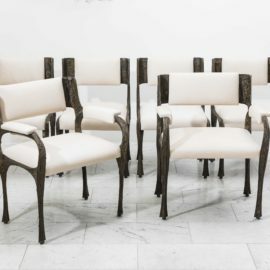 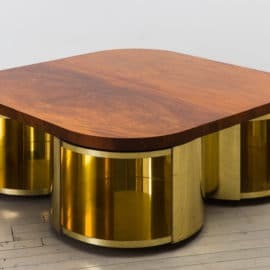 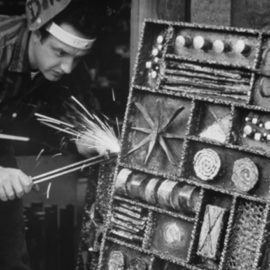 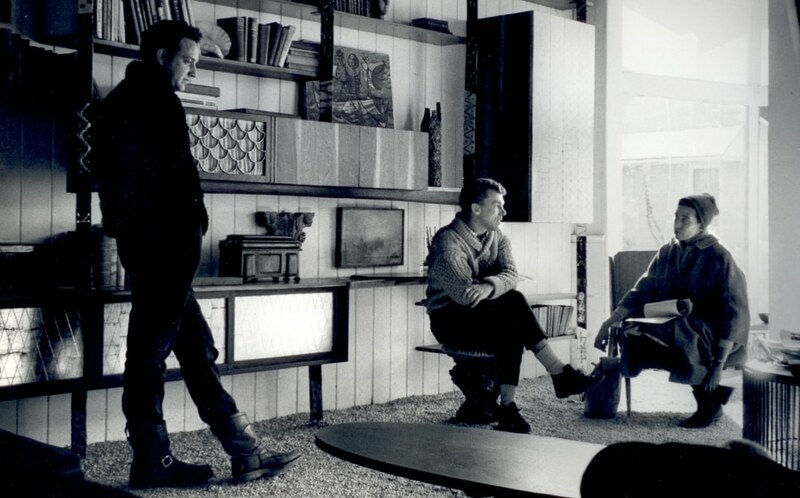 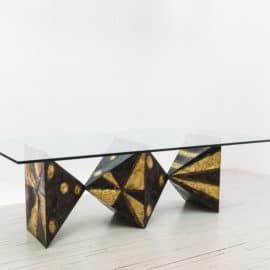 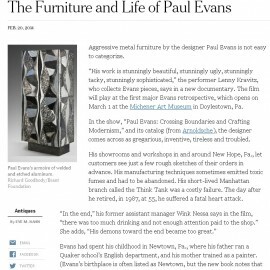 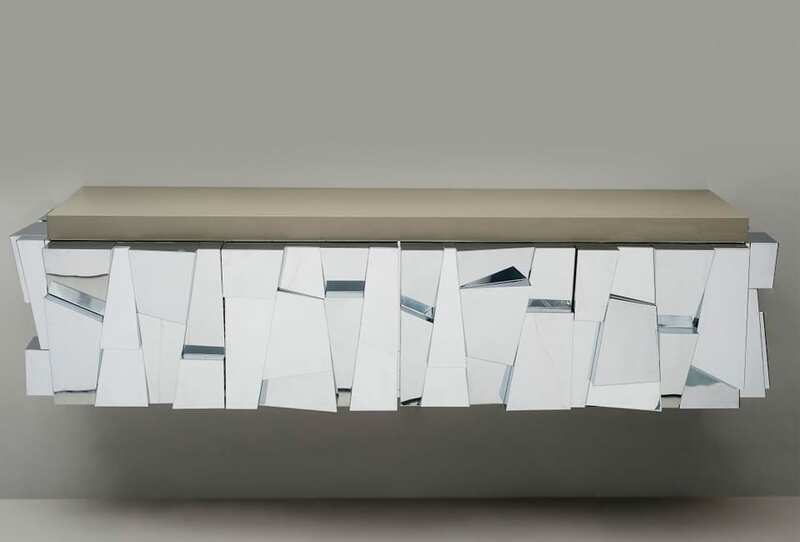 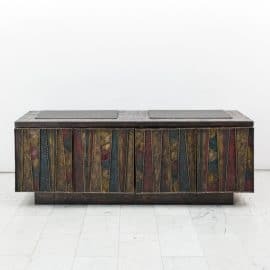 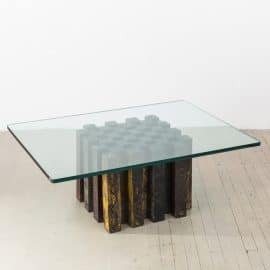 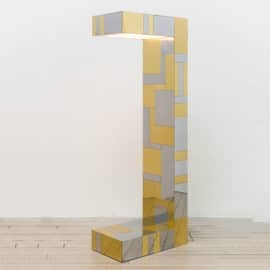 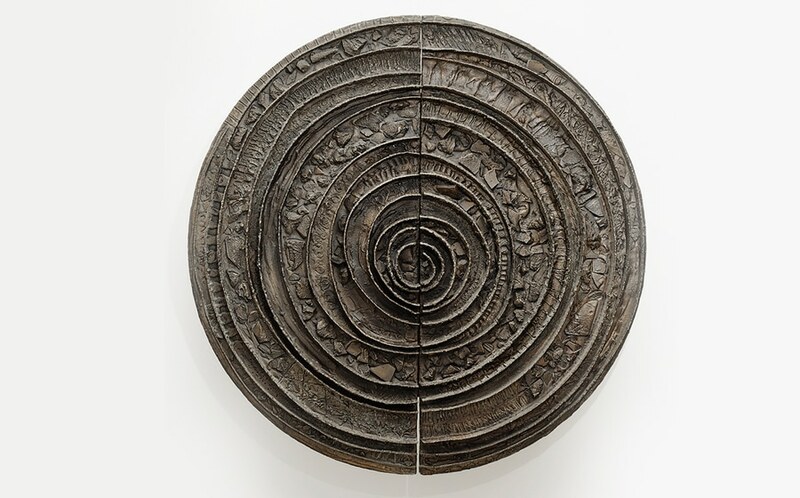 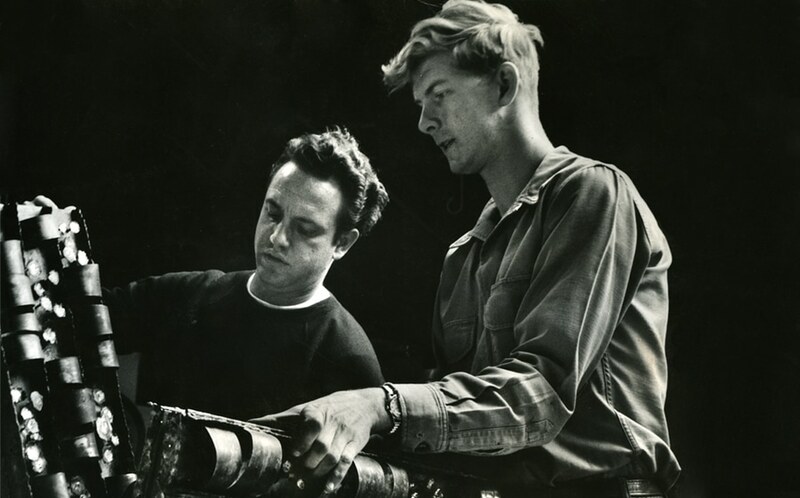 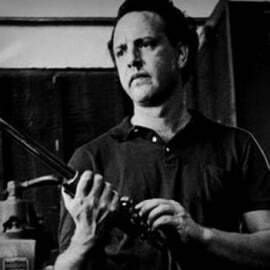 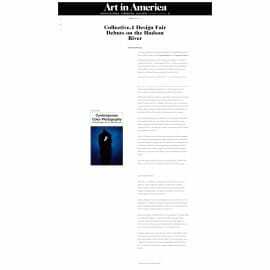 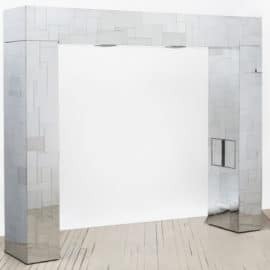 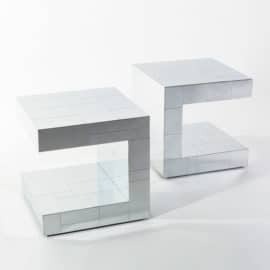 Paul Evans (1931-1987) was an iconic American furniture designer, sculptor, and artist who is famous for his contributions to the American Craft Movement of the 1970s and for his work with the influential American manufacturer Directional Furniture. 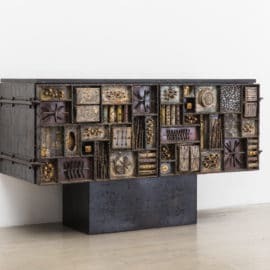 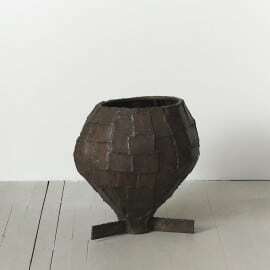 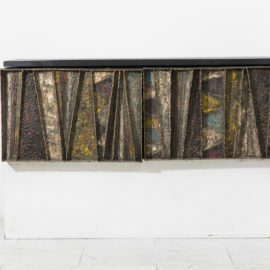 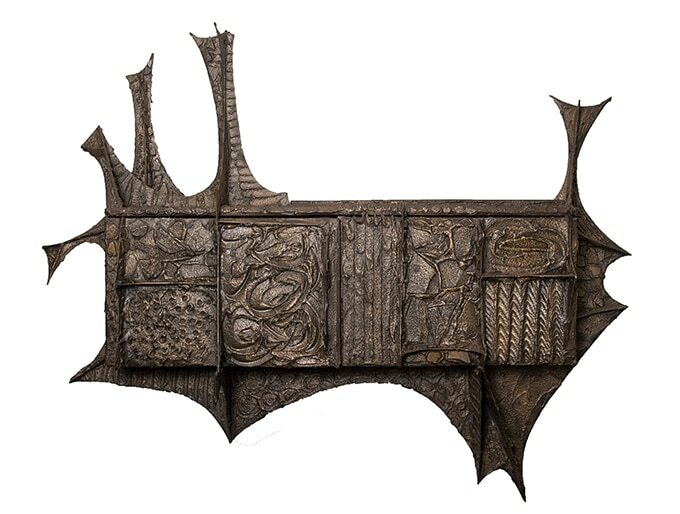 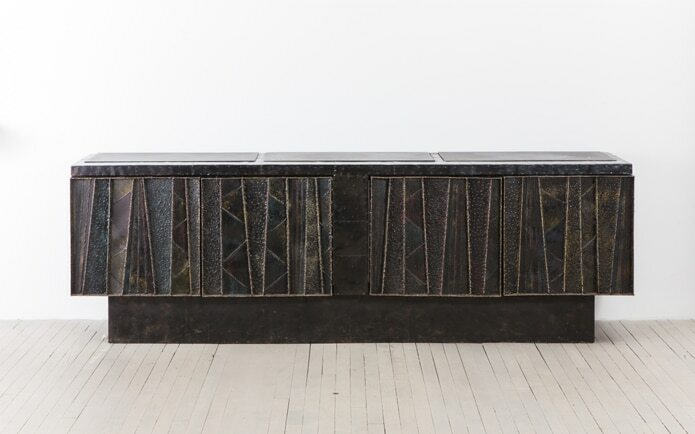 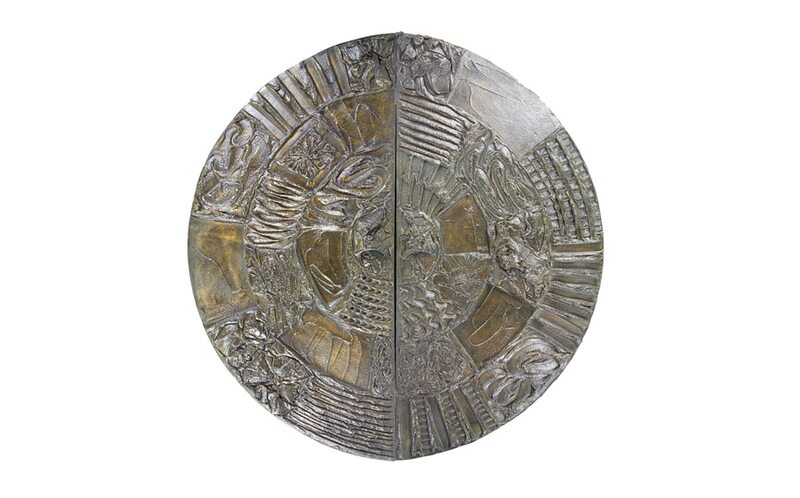 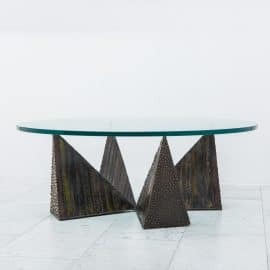 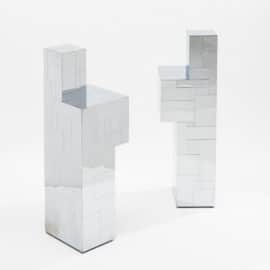 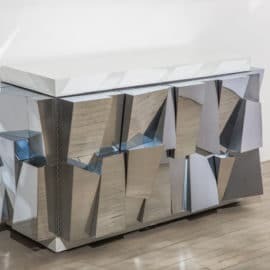 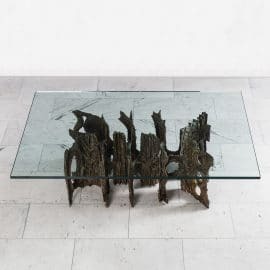 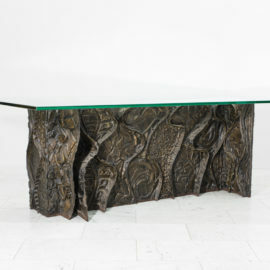 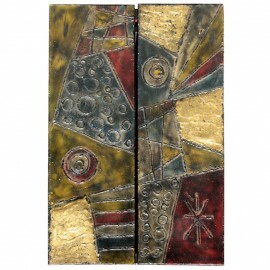 Paul Evans’ Brutalist-inspired sculpted metal furnishings distinguish him from others in the world of design. 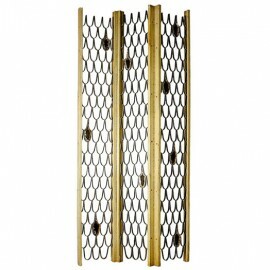 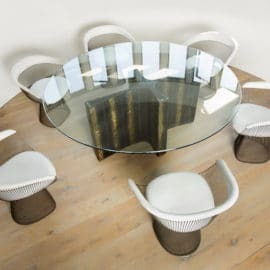 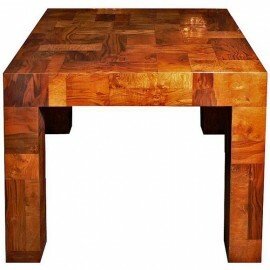 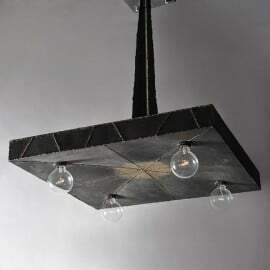 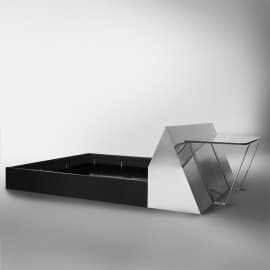 Contact us to sell your Paul Evans furniture.